The Southwest Council offers many training opportunities for recovery coaches, professionals, and community members. Find out more about current events being offered. Our staff are trained to offer a 30-hour Recovery Coach Academy training for peer-recovery coaches based on the Connecticut Community Center for Addiction Recovery Training model. This training teaches the functions, core values, and guiding principles of recovery. Training focuses on enhancing relationships, gaining increased awareness of culture, and addressing issues of ethics & boundaries. Learn more about our Recovery Support Network. The Southwest Council is an approved CADC provider for both initial and re-certification courses. Check back for dates and times of upcoming classes, or contact us at 856-794-1011. 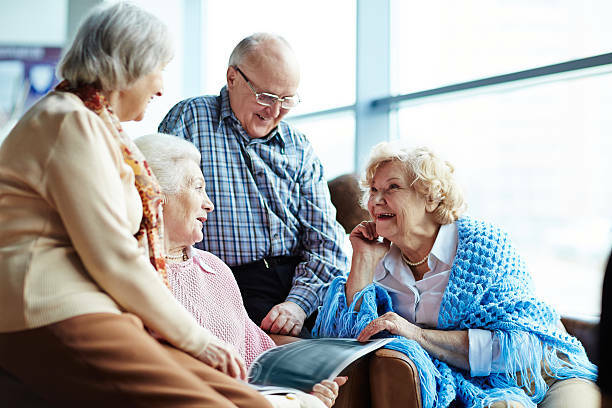 The Wellness Initiative for Senior Education (WISE) is a six-week project designed to celebrate healthy aging, and offer health information and resources for seniors. The six lessons cover a wide range of topics, including healthy lifestyle choices, risk factors, prescription drug use, ATOD prevention and ways to celebrate this exciting stage of life and the benefits that come with it. Thank you for your submission. We will be in contact with you shortly! A collaborative effort between the Cumberland County Prosecutor’s Office, Cumberland County Law Enforcement Liaisons, the Cumberland County Division of Alcohol and Drug Abuse Services , and The Southwest Council, this volunteer program provides training in the guidance and support of others seeking freedom from addiction through peer-to-peer recovery mentoring. Those personally impacted by addiction, in long-term recovery, or wishing to make a difference by volunteering in the recovery community are encouraged to apply.